Supposedly a great way to solve the nations debt woes would be to…. Sell Alaska? – Alaska is worth it. Supposedly a great way to solve the nations debt woes would be to…. Sell Alaska? Need to travel Alaska? Go by Bush Plane! Anchorage, Alaska could be the best city in the USA to move to! Is this really a fair representation of Alaska? Supposedly a great way to solve the nations debt woes would be to….Sell Alaska? What do you think about this proposal—? Please comment below! Should we sell the last frontier? I would be very curious to hear what the world thinks! 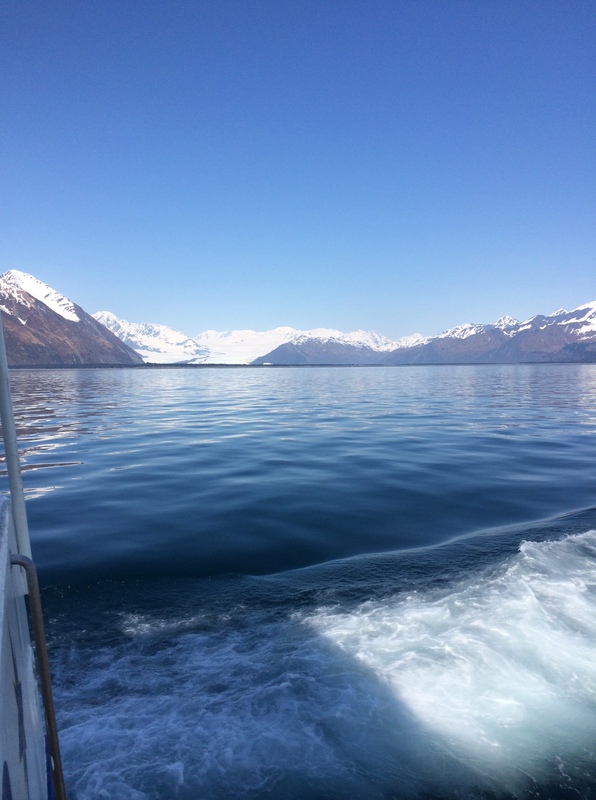 This entry was posted in Alaska and tagged Alaska, Anchorage, beauty, Mountains, Mt. Mckinley, Seward, Talkeetna. Bookmark the permalink.